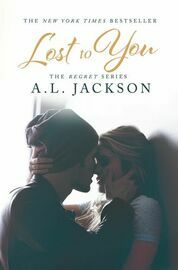 Lost to You, the prequel to the bestselling romance, Take This Regret. A New Adult novella, recommended for readers 17+. It can be read as a stand alone.